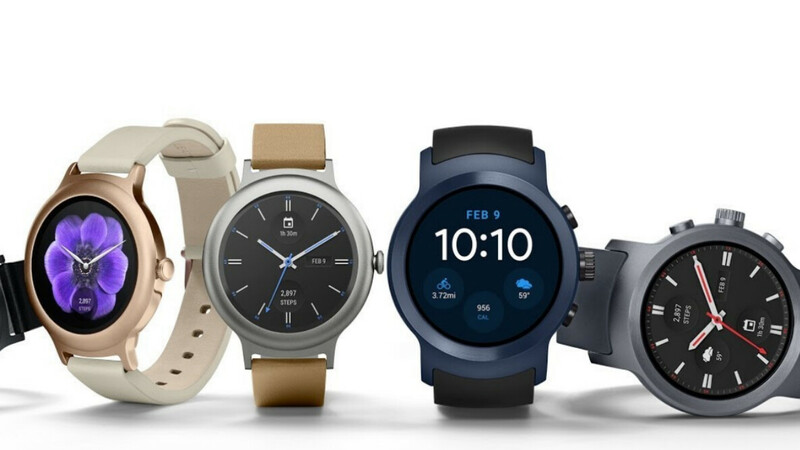 Coinciding with the launch of the Android P Beta 4 release that precedes the final version of Android 9.0 P, Google has begun rolling out an update to its Wear OS app that introduces a few important modifications. Specifically, the new app version introduces certain changes that should allow Wear OS smartwatches to open the Google Pay app much quicker than previously. And, as a direct result of this, the process of making mobile payments via wearables should now be both quicker and more seamless than previously – with the old version of the app, it was often quicker to make payments through contactless cards or via a smartphone. In addition to the new payment-focused modifications, certain design tweaks have also been introduced in the update. Specifically, both events and appointments now gain an improved “glanceable design.” Also, a fix for a time zone bug that has affected some users is included. For those eager to download the update, it should be available immediately to download from the Play Store for most users.